One winter some time ago, I built a fire in my fireplace. It was a cold and gloomy day outside and I was writing thoughts, journaling and putting my ideas on paper so that I wouldn't forget them. As the wood began to burn and it got hotter, it started to snap, crackle and pop. It was going all rice crispies on me! The hotter the fire got, the more noise it made. Then I started to think about anger. The more angry that a person gets the more you may start to hear the snap and crackle and feel the pop. It may be something that someone says or an action done in haste. Whatever it is, the heat is rising and the possibility for popping is absolutely certain. As I was sitting there with my laptop and Chai Tea by the fire, I was caught up by other thoughts and articles I was writing. Forty minutes later I noticed that the fire had burned down. It was not as hot as it used to be and the popping... well it was gone. Apply that to this spirit of anger and you can surmise that if we could just carry on and keep moving ahead, we could eliminate the possibility of losing our temper and popping. Unfortunately, many times we retaliate or talk back which is the equivalent of throwing another log on the fire. 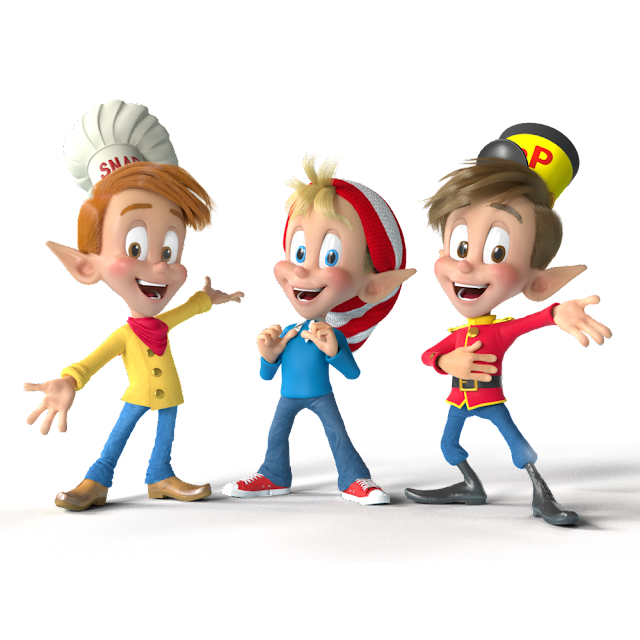 Pretty soon the inevitable occurs...snap, crackle and pop! The bible says that a "soft answer" can turn away wrath. So can moving on in a positive direction. It takes two people to argue. It takes two people to fight...unless you like punching yourself! So the next time that someone throws a log on your fire, don't fan the flame...let it burn down and eventually it will burn out. Leave the snap, crackle and pop to rice krispies!